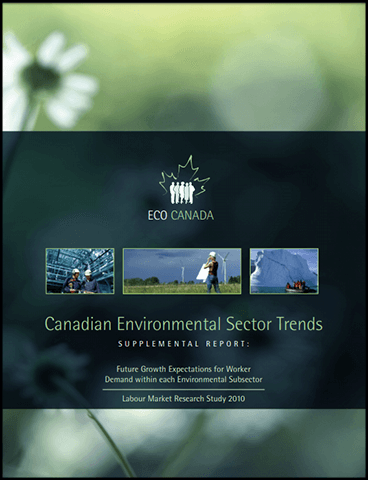 The dynamics that affect growth in the environmental sector are as diverse as the sector itself. This series of reports identify the emerging areas of employment and the forces affecting them. Global trends, government policy and regulations as well as investments in energy efficiency and carbon mitigation are some of the changes that have implications on labour market gaps.